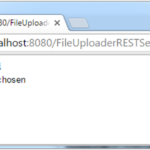 When you deploy Glassfish or Payara on a remote domain (not localhost) and you want to access the Glassfish Admin remotely you need to enable it first. 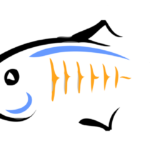 The Glassfish Admin is running by default on port 4848. You will need to restart all running server for the change to take effect. 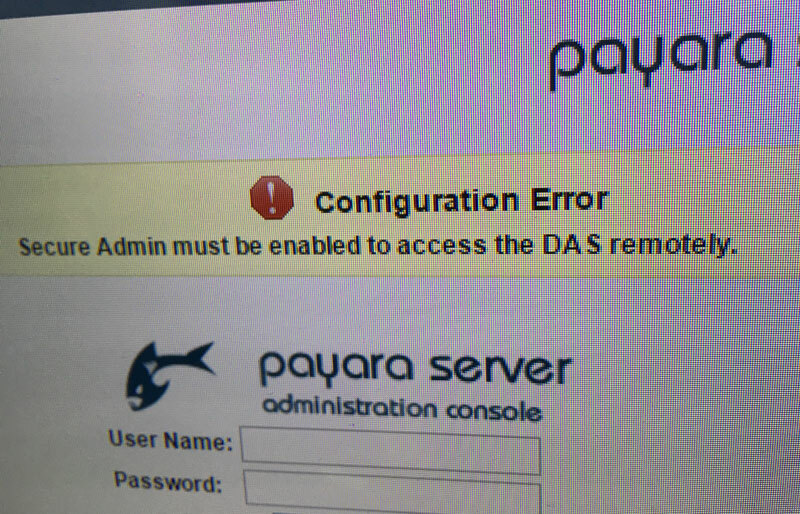 Java EE DAS, glassfish, payara, secure admin. permalink.